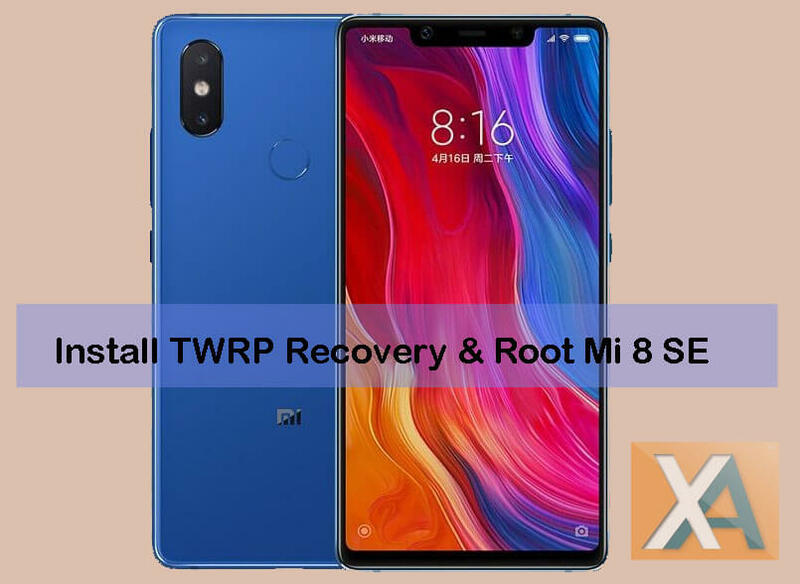 Download Install TWRP Recovery and Root Xiaomi Mi 8 SE: Xiaomi Mi 8 is the company 2018 flagship smartphone announced last month alongside the Mi 8 and MIUI 10 ROM at an event in China. According to the reports, the Xiaomi Mi 8 series smartphones have already crossed one million sales figure since its official announcement. If you’re one among those lucky person who have successfully grab this Mi 8 SE smartphone, then here we have good news for you: the TWRP Recovery and Rooting procedure is now available for you. TWRP recovery is one of the most popular custom recovery software to be installed on any Android smartphone. It lets you make the device most of it by flashing custom ROMs, Mods, make nandroid backups, rooting and more. It is worthy to note that flashing TWRP recovery and Rooting your Mi 8 SE smartphone is not an operation supported by Xiaomi or Google, so this tutorial cannot be associated with your OEM. Moreover, these tools are developed by third-party devs so your phone warranty will be voided once you proceed with the below procedure. However, the warranty can be again gained back by flashing stock firmware. Before we take you to the TWRP recovery installation process, first you need to fulfill the below pre-requisites in order to assure everything is well-prepared and the process goes smooth. The following TWRP installation & rooting guide is compatible only with Xiaomi Mi 8 SE. 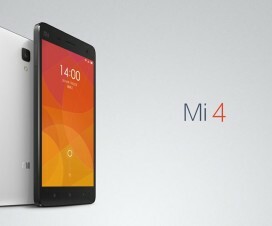 Don’t try to install on any other Xiaomi/Android model. On your smartphone enable Developer Options: access the About Phone field and from there tap repeatedly on Built Number until the ‘you are a developer’ message is received. Access the Developer Options entry, located within Menu – > Settings and from there check the USB Debugging field. Ensure the battery level on your device is more than 70% at the time of starting the installation procedure. Bootloader of your device should be unlocked. 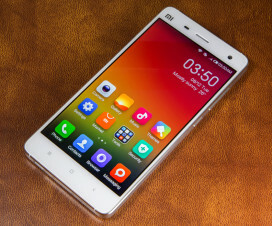 You can follow our guide on how to unlock bootloader of any Xiaomi device. Backup all your data to a safe location. You can also download third-party backup tools from Google Play Store. 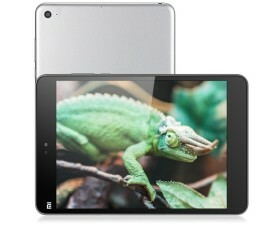 Download & Install Xiaomi USB Drivers on your PC. Disclaimer: XiaomiAdvices should not held for damaging or bricking of your device during or after the procedure which is very uncertain if you follow the steps accordingly. Step 1: Download the TWRP Recovery file from above download section to your computer. Step 2: Rename the file to twrp.img and transfer it to Fastboot folder. Step 3: Now, follow our simple guide on how to install TWRP Recovery via Fastboot. 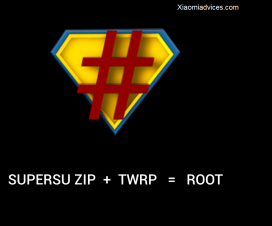 Once, TWRP Recovery successfully flashed, you need to follow the below steps to gain root access on your Mi 8 smartphone. Step 1: Download the Magisk root zip file from above download section to your device storage. Step 2: Turn off your device and boot into TWRP recovery. Step 3: From recovery main menu, perform Wipe > Format Data > Yes. Step 4: Go back to main menu and tap on ‘Install’. Next you need to choose the Magisk .zip file which you have saved to device storage in Step 1. Step 5: Once installed, tap on Reboot. That’s it! You have successfully done Rooting of your Xiaomi Mi 8 smartphone. You can cross verify root permission by downloading and installing “Root Checker” from Google Play Store. Enjoy!